Apex? Is that you? But...where have you been? 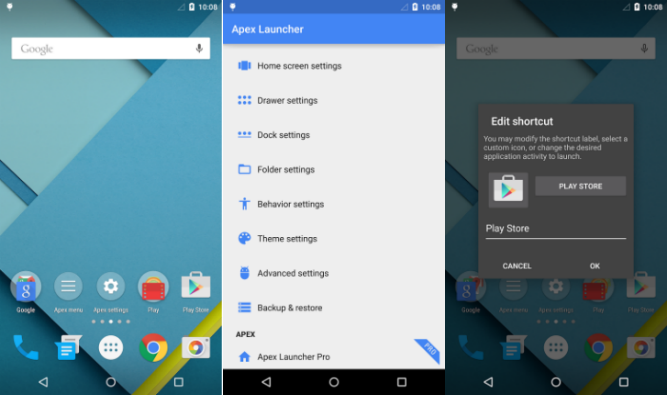 That's right folks, after almost 2 years without an update the once revered Apex Launcher is finally making a comeback. The one-time fan favorite was right up there in its heyday, battling it out with Nova to be crowned launcher-king. Then it all went quiet. The updated app promises mysterious new features when it relaunches in May, so we can probably expect some Nougat inspired goodness. The Apex devs announced their first update since June 2015 in a Medium post, confirming that new development and support teams will be at the helm. As well as the new blog, they also unveiled new Facebook & Twitter accounts and encouraged people to engage with them about the news. They also have a new forum, intended for requesting and voting on new features. They clearly mean business here. 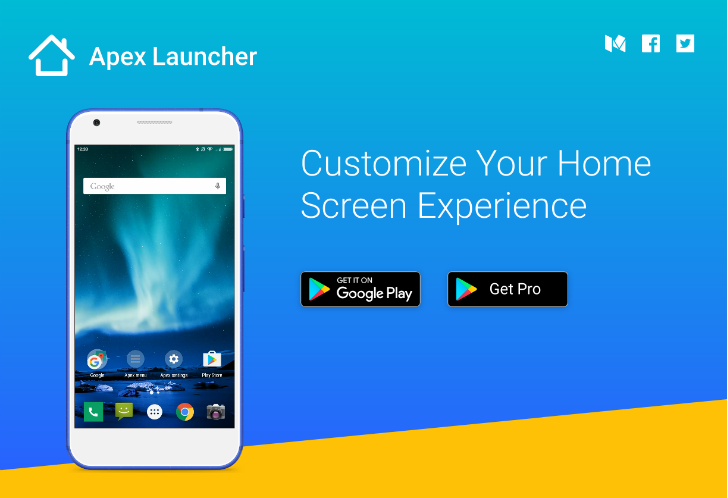 The old Apex launcher was known for great customization options, such home screen grid size, intelligent drawer tabs, and great themes. It was also commended for its light memory usage and lightning fast performance. This type of resurrection is reminiscent of ADW Launcher, which also made a comeback last year, albeit after a crazy 5-year absence. That return was very well received by fans and new users alike, so let's hope Apex can introduce some seriously cool new features next month and give us something else new to play with.